Graduation season is upon us once again! Do you have a graduate in your life? 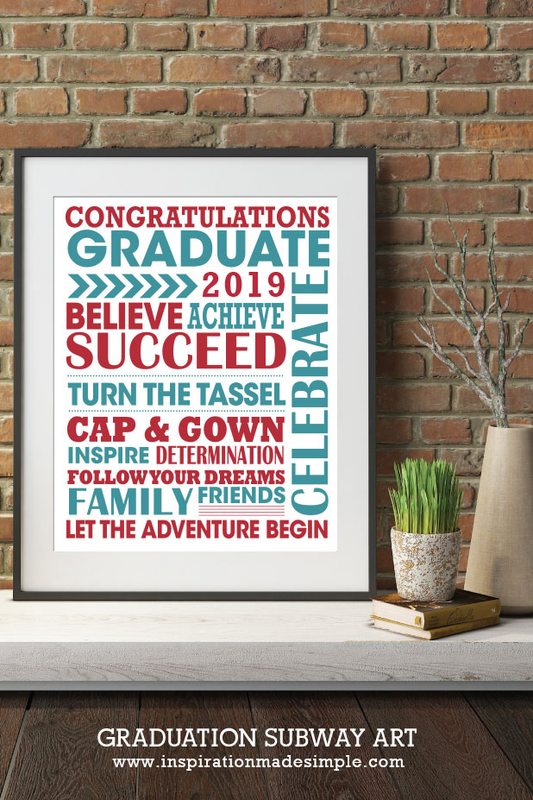 Looking for Graduate gift ideas? 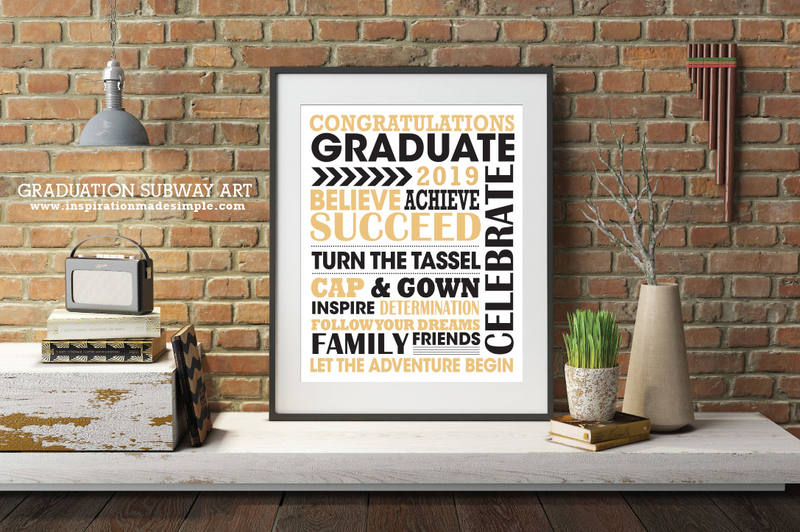 My printable Subway Art is always a fun way to celebrate the hard work and achievement of the graduating student. Use it as fun party decor and then gift it to your graduate to hang on their wall. Better yet, have attendees at the graduation party sign the picture frame mat for a great keepsake! 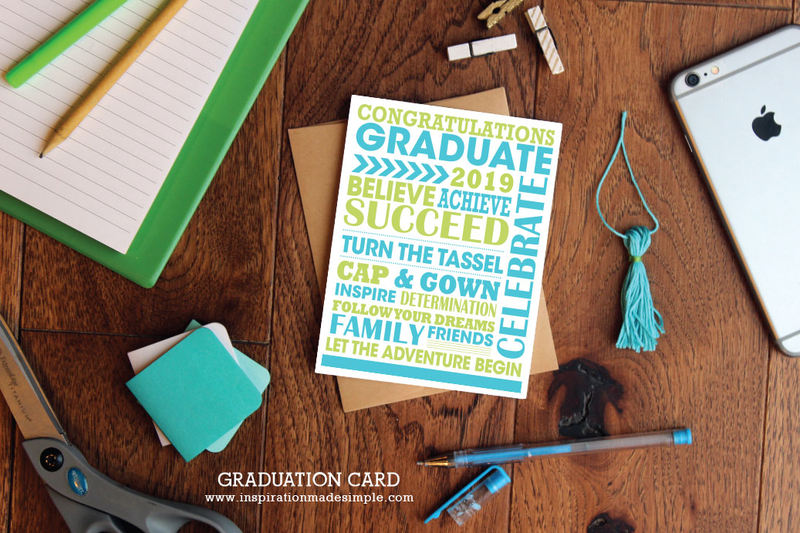 Or maybe you’re attending a graduation party and are looking for the perfect greeting card? I’ve converted the graduation subway art into cards! Download and print them off onto cardstock. Cut, fold and deliver! 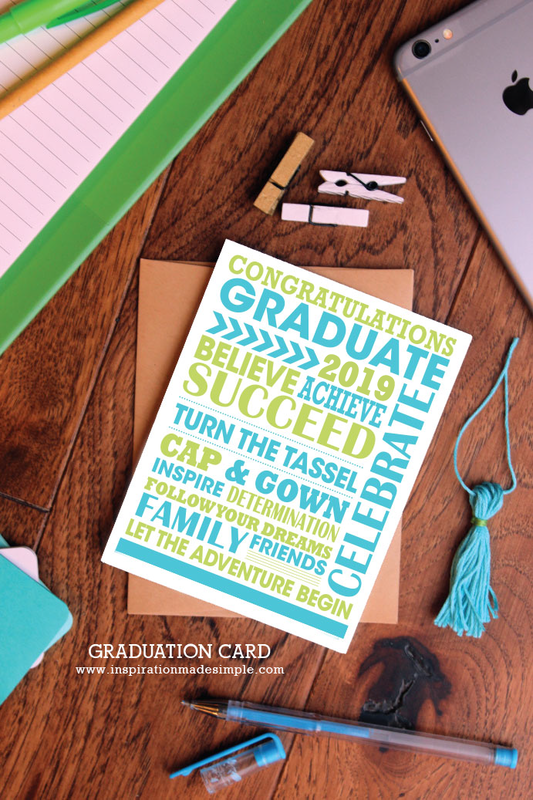 Download the 2019 Graduation Greeting Cards in pdf format.